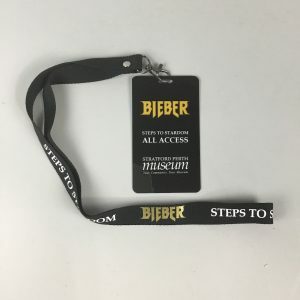 Steps to Stardom gives Justin Bieber fans an intimate, behind-the-curtain look at the Stratford Perth Museum exhibit in his hometown devoted to the Canadian pop superstar’s early life and rise to worldwide fame. 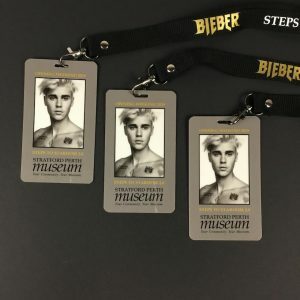 Justin Bieber: Steps to Stardom features 100 colour photos of some of the most iconic pieces of memorabilia in The Stratford Perth Museum’s one-of-a-kind Bieber exhibit, as well as never-before-told stories behind what makes the items so significant. 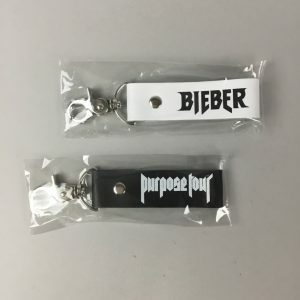 The book also treats fans to exclusive photos and stories about Justin and his family that can’t be found in the exhibit. 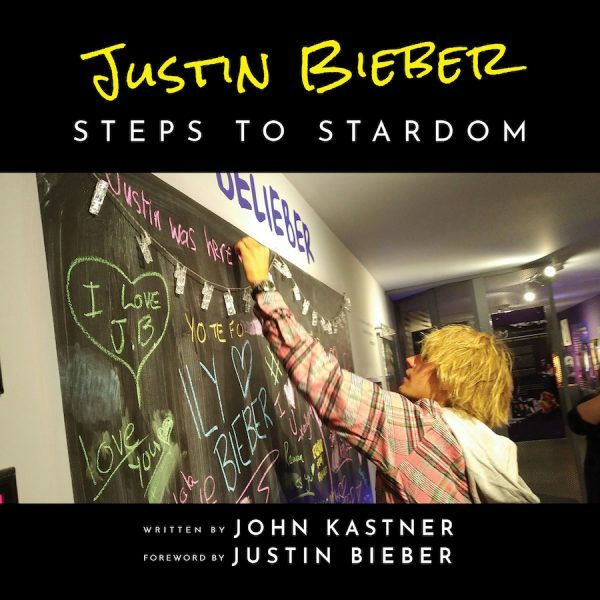 Featuring a signed foreword by Bieber himself, the book was written by Stratford Perth Museum General Manager John Kastner and published by Stratford-based Blue Moon Publishers.